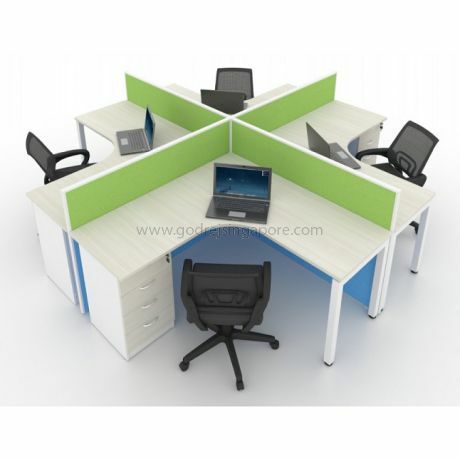 Simple Sturdy, durable and Economical Partition Workstations with Full Wire Management Capability. Chairs and laptop computers shown in the picture are not included in the price. 1 Pedestal per worstation is Included.